Avast researchers use man-in-the-middle attack to manipulate Vizio smart TV. Smart TVs can be a little too smart sometimes. Samsung Smart TVs may be listening to everything you say, but new research published Wednesday brings a reminder that there are always new ways to compromise Internet-connected televisions—and the Internet of Things in general. 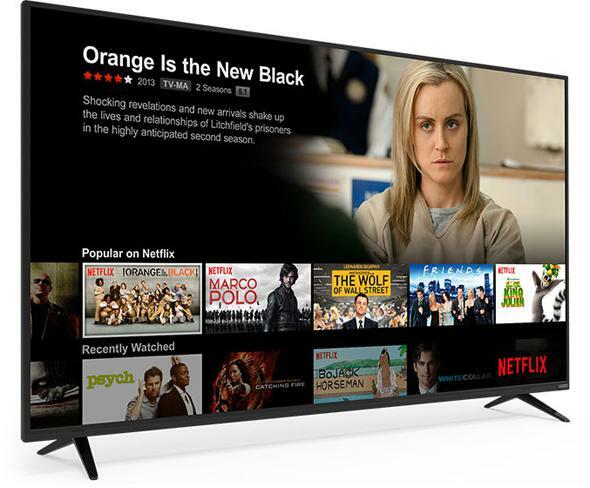 Researchers at security software company Avast noticed that a Vizio smart TV they were evaluating communicated with a particular site, tvinteractive.tv, about once a second. They were curious about what data the TV was sending to the server, so they devised a man-in-the-middle attack that allowed them to intercept the data the TV sent out and also trick the TV into thinking commands they sent to it were from the server. McSorley emphasizes that when Avast contacted Vizio about the vulnerability, the company was cooperative and released a patch for its affected smart TVs to protect against this man-in-the-middle approach. Vizio claims that the patch downloads automatically, though Ars Technica notes that a truly autodownloading update would be unusual. Internet-enabled devices can be compromised by an attacker and used against us. We know this. But when you have to go home and face your TV, it feels unnerving all over again.